Our launch date is set for Friday the 13th (let's make it a lucky fashion day, why not? ), though we'll probably still be ironing out the kinks throughout the weekend. 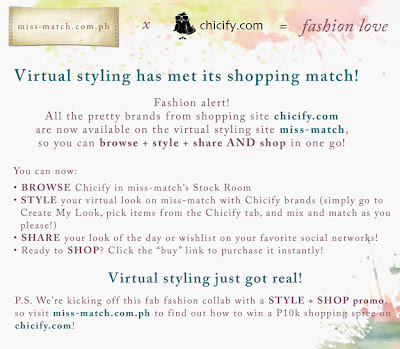 We're also kicking off our tie-up with a Style & Shop promo, so help us promote it!